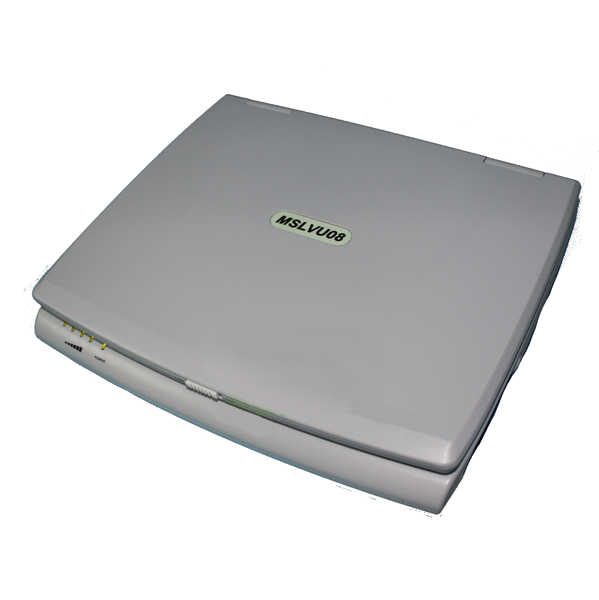 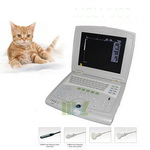 Our veterinary ultrasound equipment is the best-seller of our veterinary equipment. 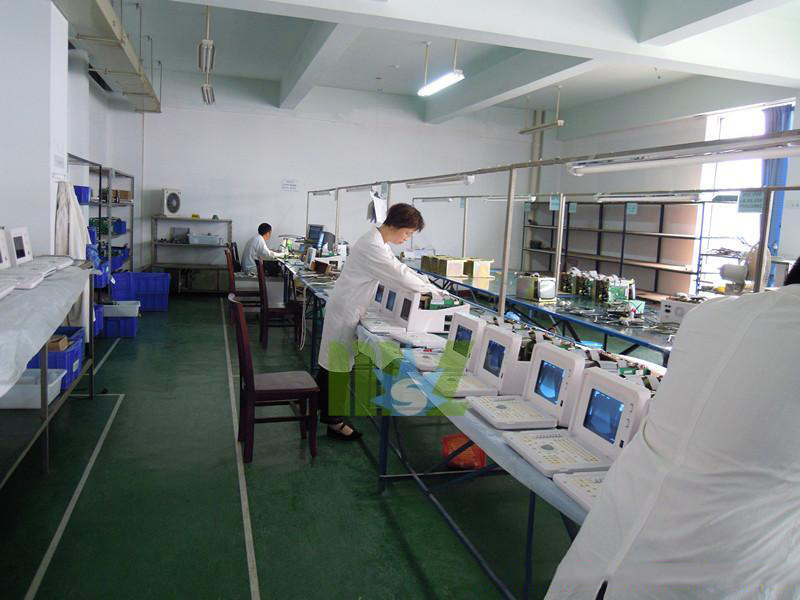 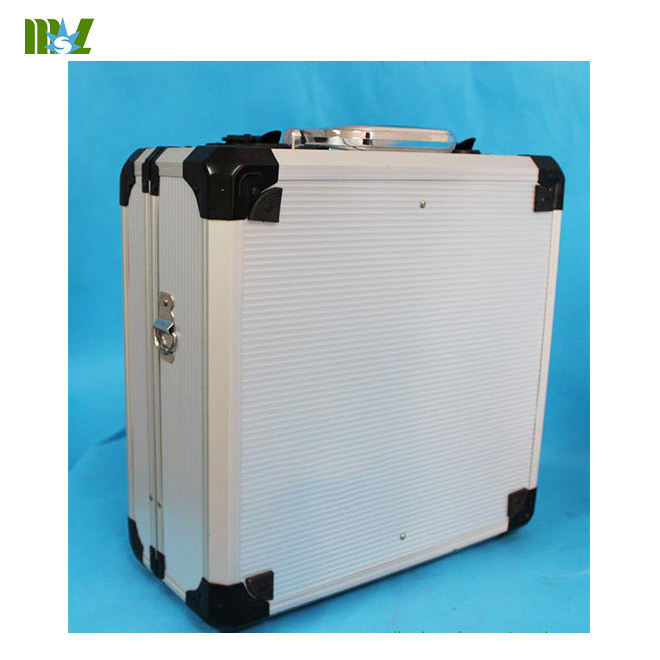 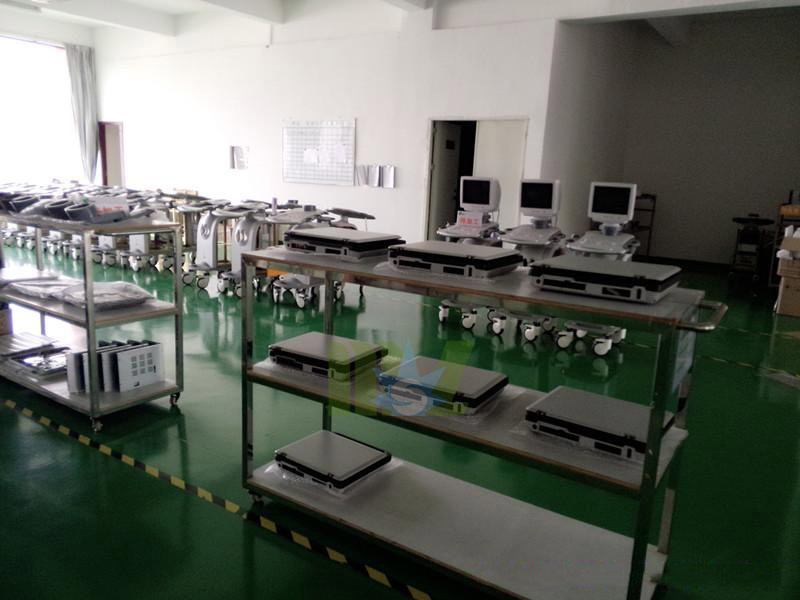 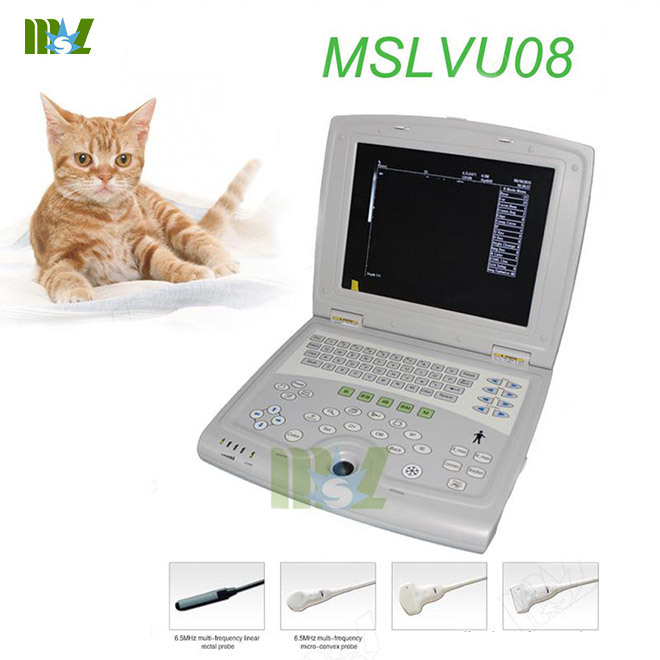 You could also find other veterinary medical equipment, such as Veterinary x-ray machine, veterinary anesthesia equipment, veterinary ventilator, veterinary operation table, veterinary analyzer, veterinary cage, veterinary ECG, veterinary patient monitor. 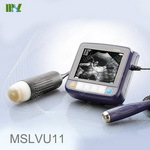 1.High quality and good price. 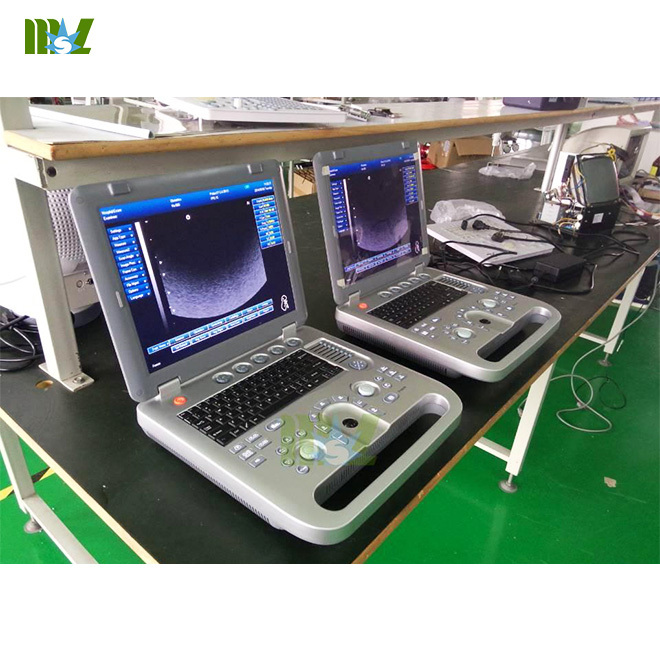 Optional probe:6.5MHz intra-vaginal frequency conversion probe. 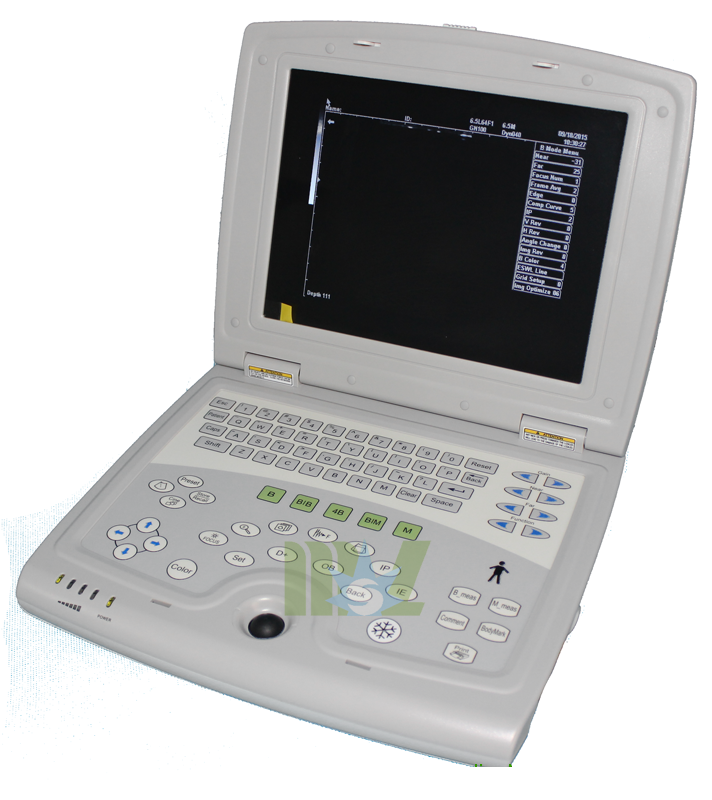 Optional probe:7.5MHz frequency conversion probe. 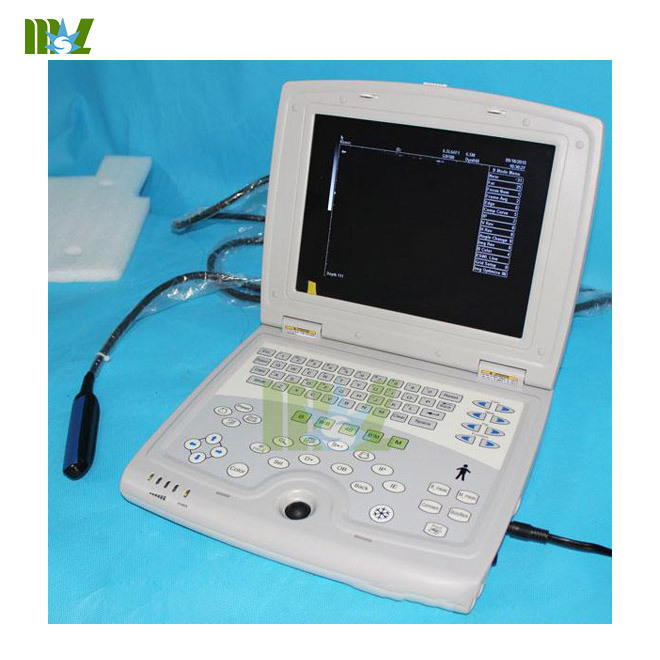 Optional probe:5.0MHz micro-convex frequency conversion probe. 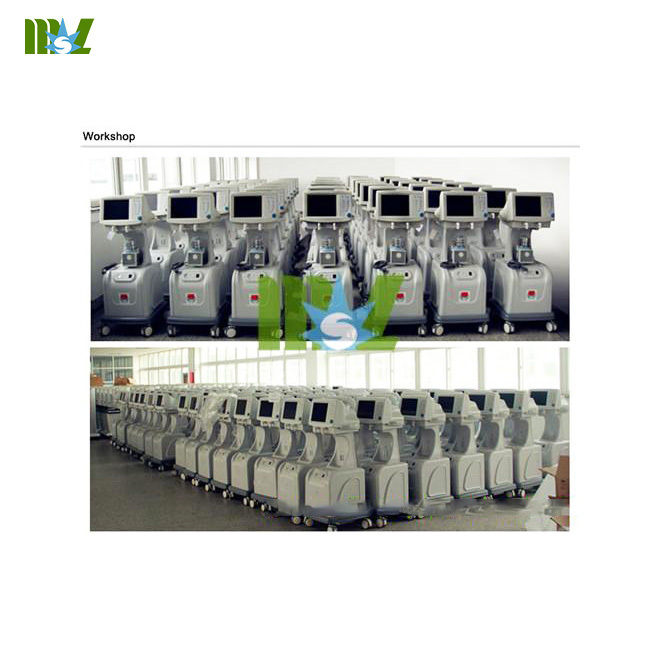 reversal, left/right reversal,up/down reversal, edge enhancement, etc. 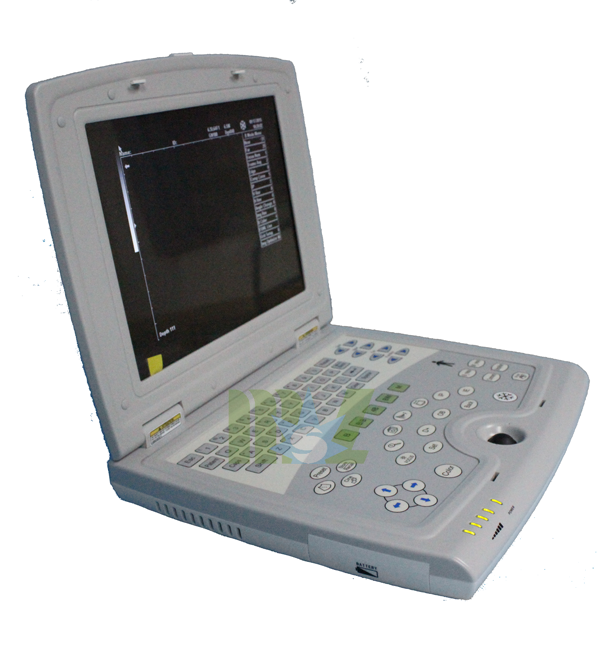 frame correlation,gain, dynamic scope, etc. 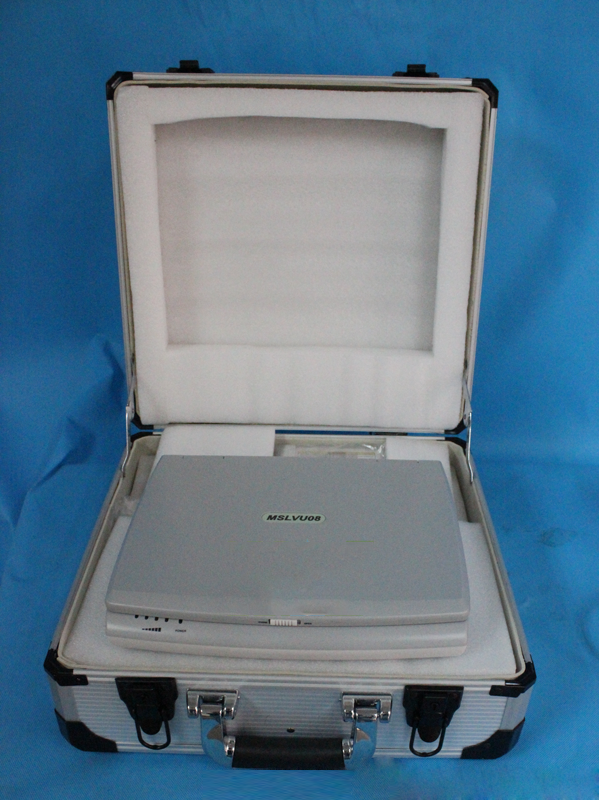 Weight of main unit: 2.25kg. 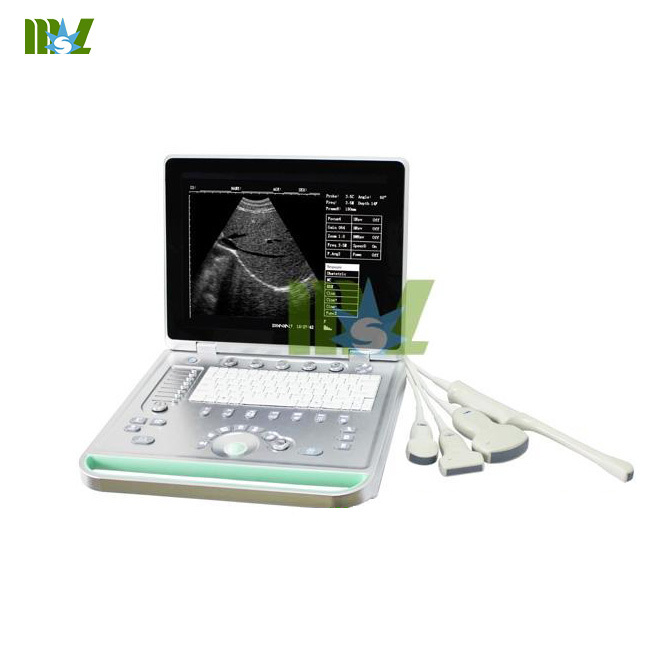 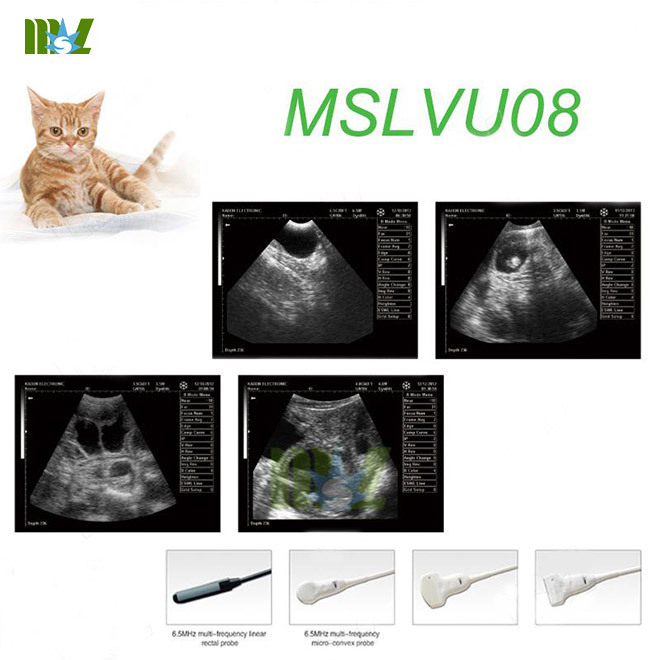 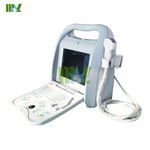 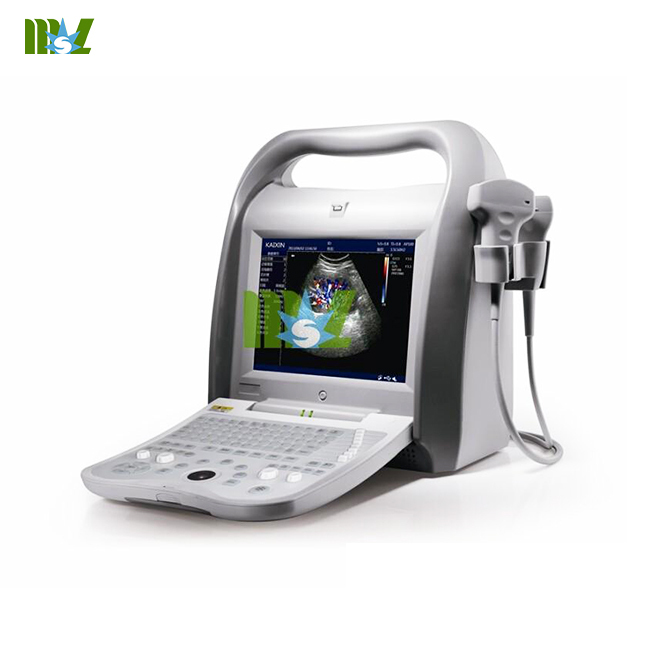 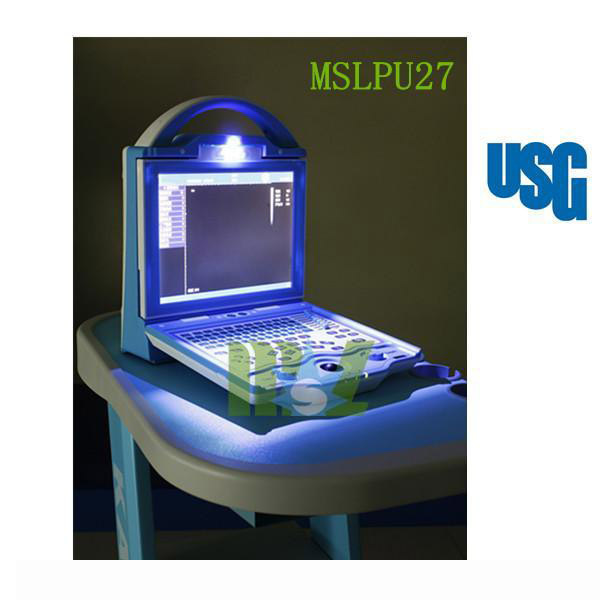 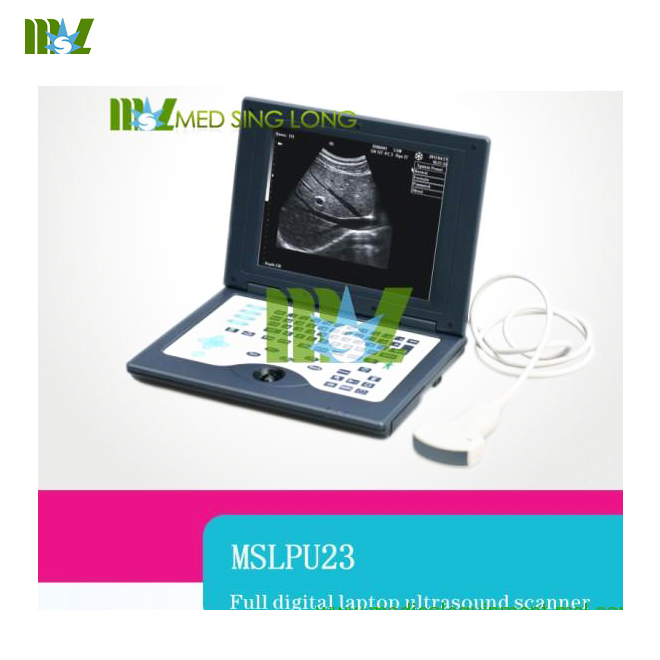 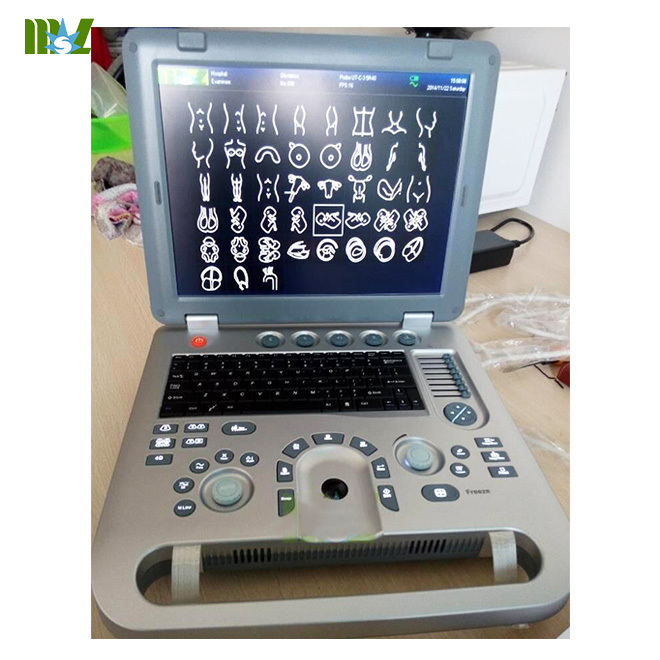 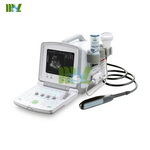 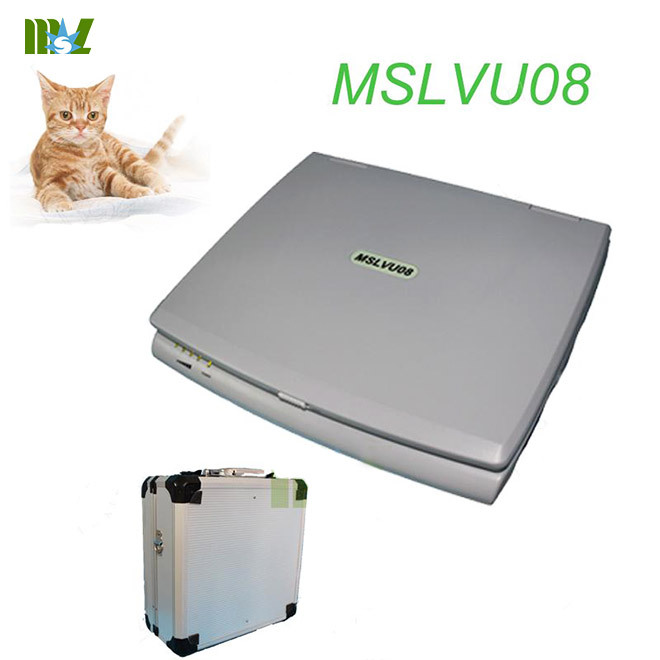 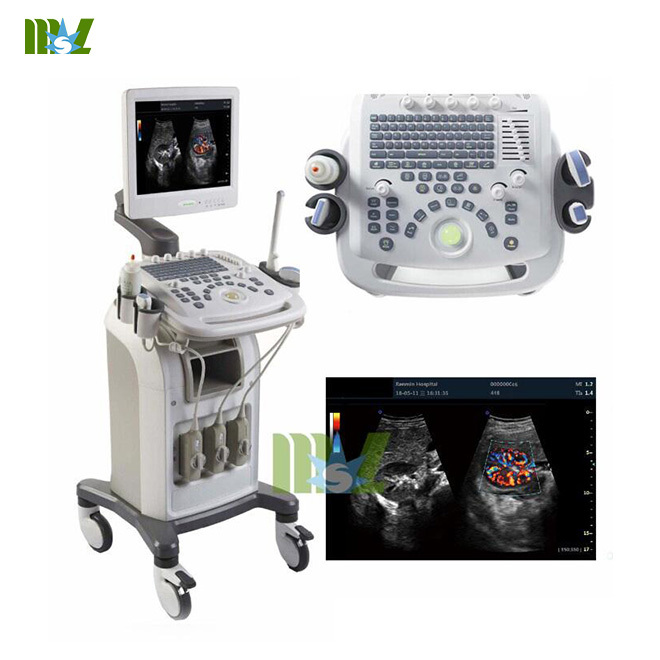 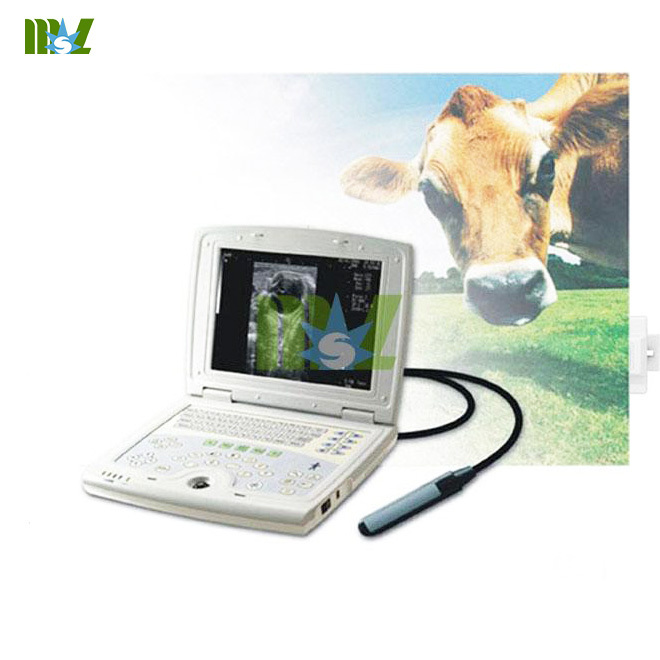 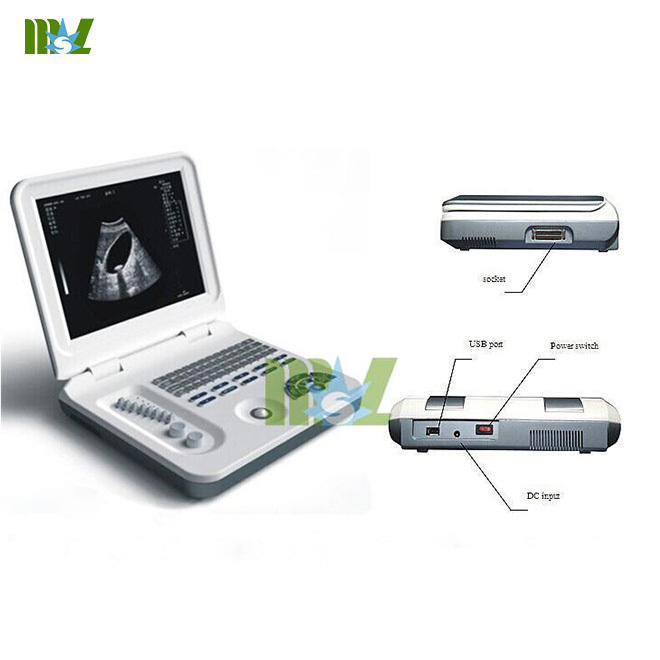 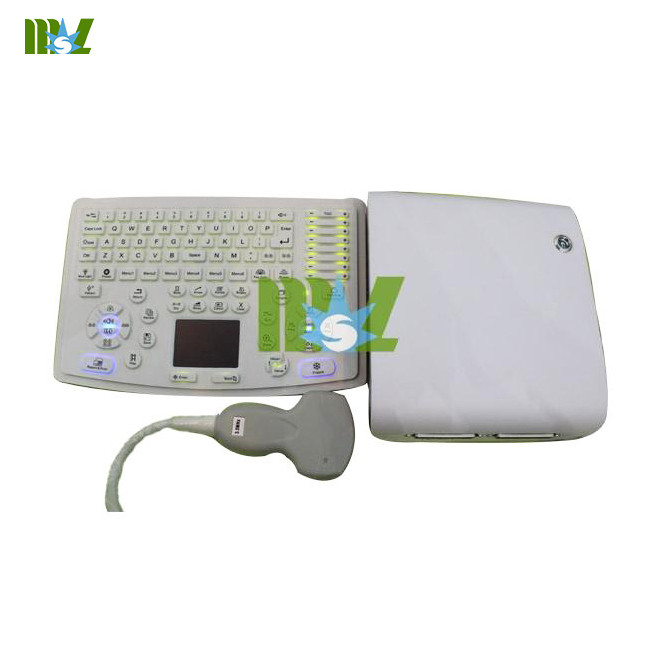 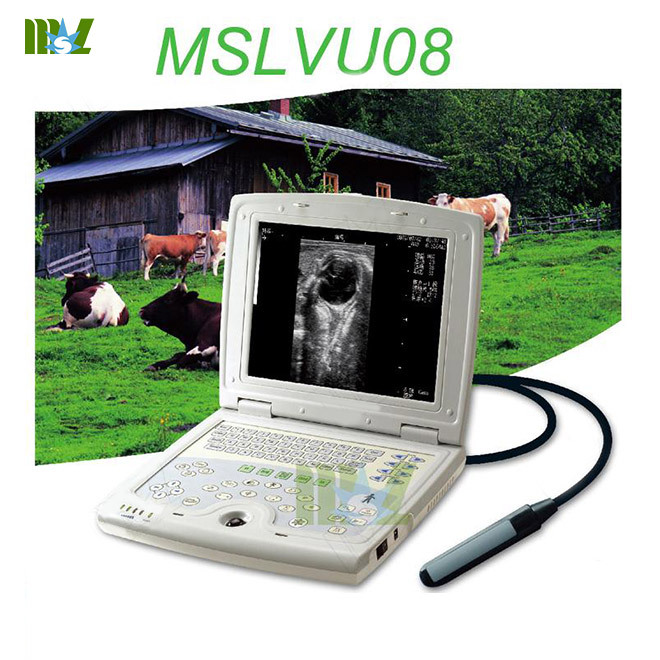 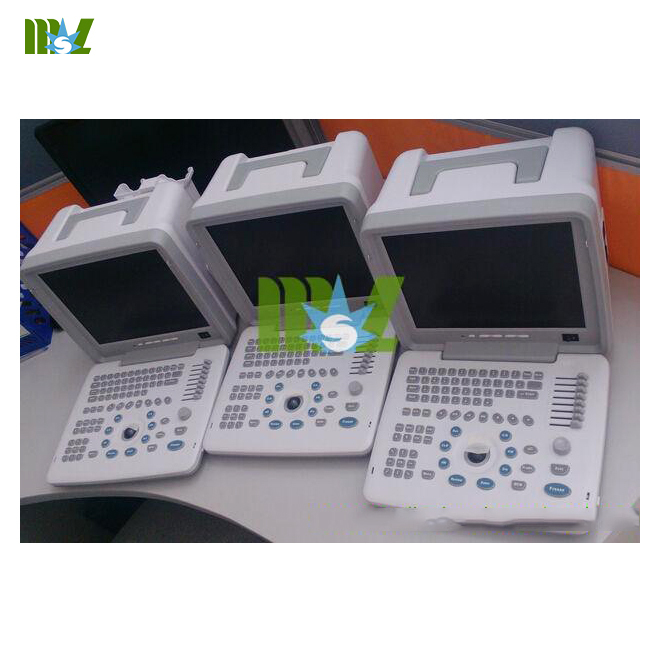 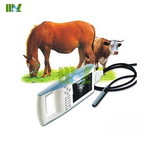 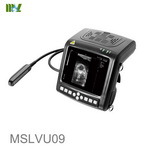 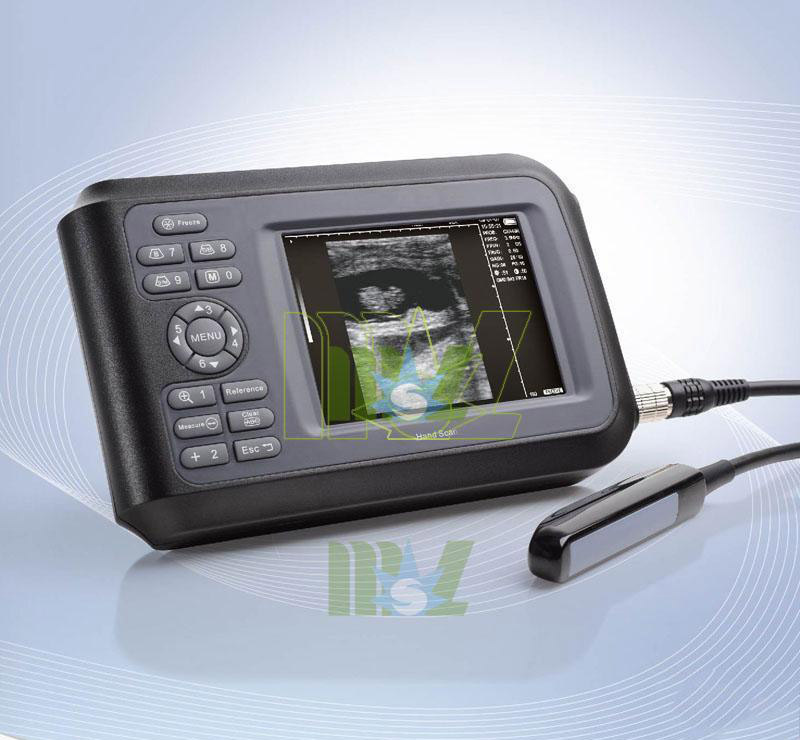 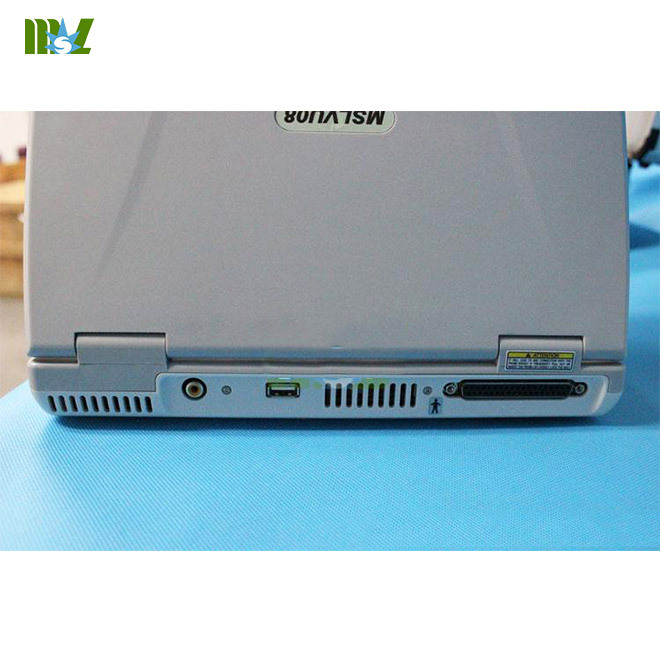 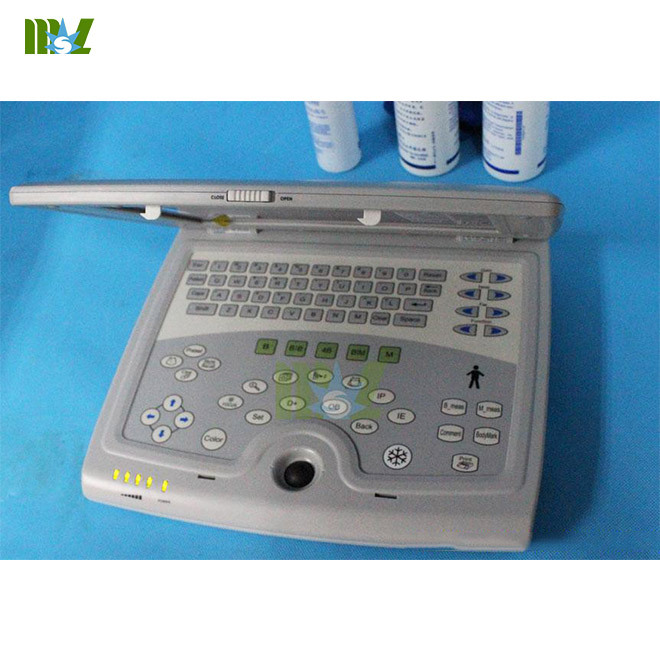 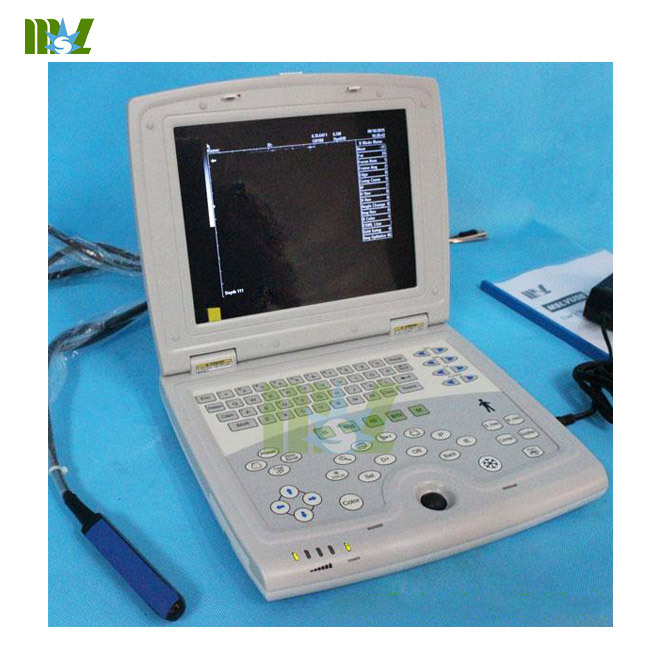 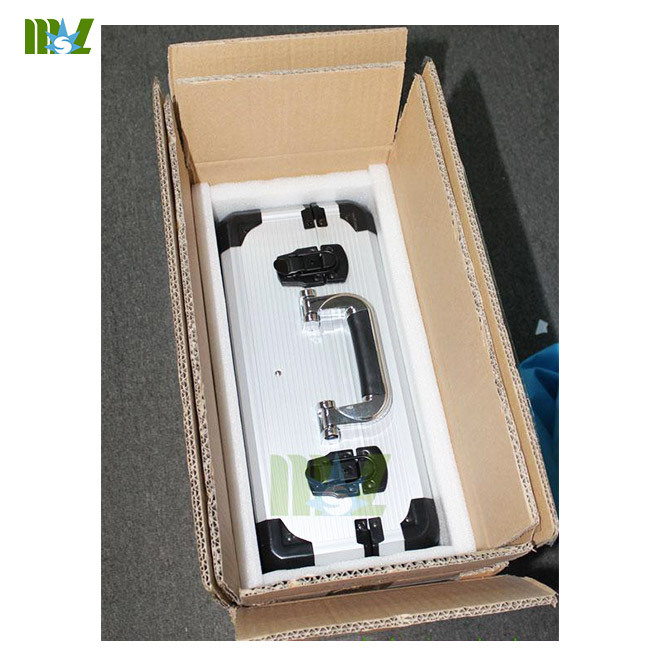 MSLVU04 New handheld portable Veterinary ultrasound equipment used in Human,animal,bovine,sheep,etc.